It seems like not enough credit is given to ferries any more. Back in 1997 over 21 million people used ferry routes to get to their holiday destinations in France or Spain. Now it’s all about budget airlines and undersea trains. But, maybe it’s time for a ferry renaissance. Think about it. Sure, it’s part of your journey – but wouldn’t you normally pay to go on a boat ride for fun? A huge range of facilities are provided on-board the ships; cabins for overnight sailings, restaurants, cinemas, play areas, shopping and some even have swimming pools. Not to mention the unrivalled sea view you’ll be party to. Taking the ferries to France or Spain can be a wonderfully relaxing way to start a holiday. Instead of being cooped up on a plane, kids can stretch their legs on the decks, spot wildlife, or jump around in an on-board play area. Restaurants and quiet areas also offer a spot to relax before continuing your journey. Driving your own car is also a plus when exploring Northern France and Spain. Having wheels means that you can explore the region’s gorgeous villages and towns, mountains, beaches and gastronomic routes with ease, and bring home as many souvenirs as you can fit! 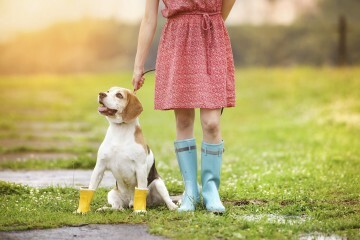 Are you among the thousands of us that would like to take their pets away with them? 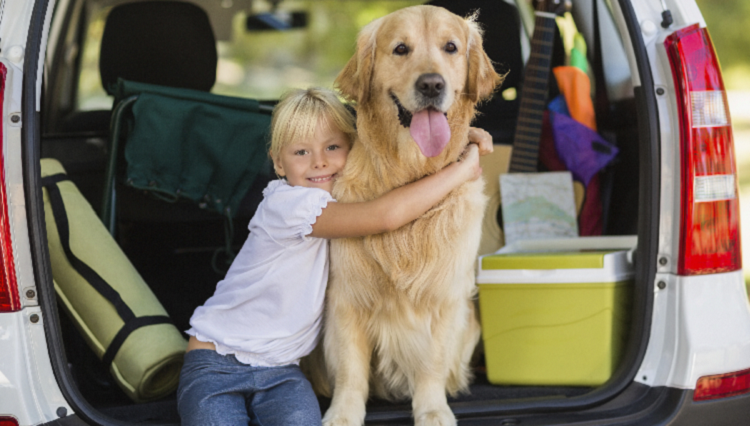 Taking four-legged friends on the PETS scheme is allowed on ferries, and provides a calm and easy way to take your pooch on holiday. Last year, almost 40,000 dogs travelled on Brittany Ferries alone. 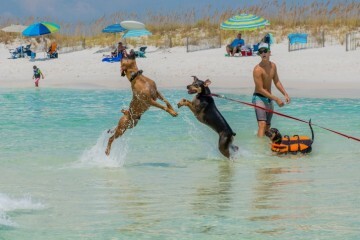 Click here for more great tips on taking your pets on holiday. Other than enjoying the crossing itself, how about the towns you might dock into? Here’s the skinny on some of the most popular and desirable port destinations reached from the ferry routes from the UK. Northern France is a treasure trove of history, culture, beaches, cheese, and cider. It’s also tantalizingly close to our own shoreline. 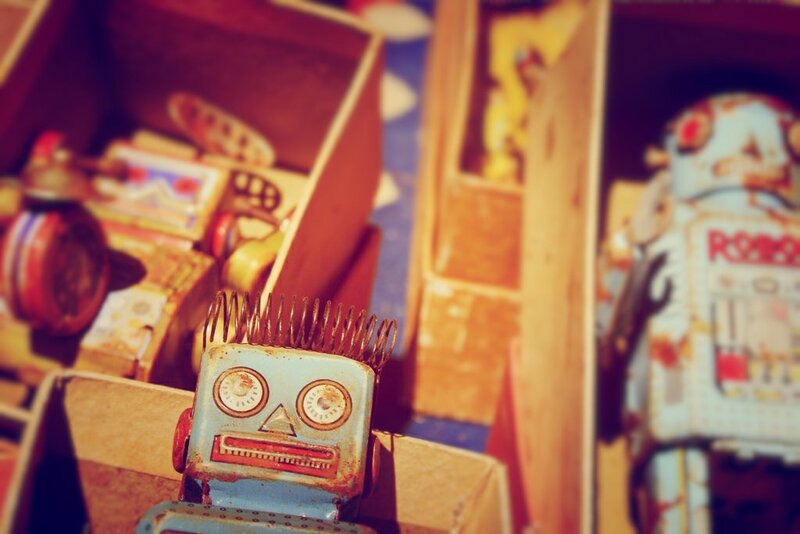 Sure, it’s easy enough to get on a plane – but what about transport when you get there? Not to mention the rigmarole of packing cabin luggage only, check-in times and entertaining the kids. Ferry routes to Northern France take around 4-9 hours and leave from Poole, Portsmouth and Plymouth. Longer crossings are offered overnight so you can go to bed in the UK, and wake up in France! Ferries also operate on the popular Dover to Calais route. 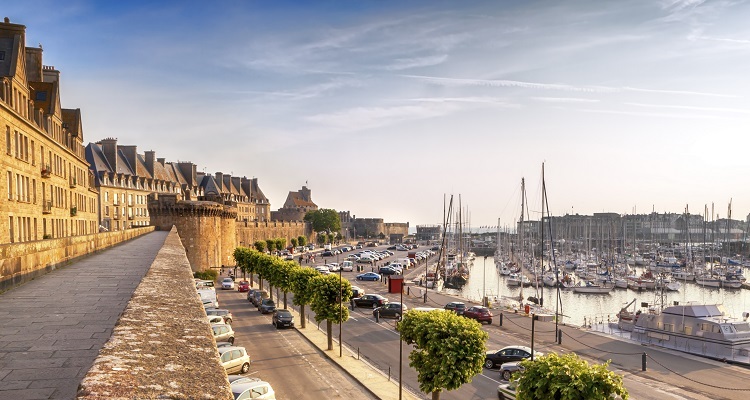 Known to locals as the “City of Corsairs”, the walled city of St-Malo is a popular European destination. Stepping through the city wall into the old town, you will feel as though you have entered another world. Winding cobbled streets twist throughout it, lined with boutique shopping and street cafes, perfect for people watching over a galette, or plate of moules-frites. When you’ve explored the city from the ground, which is small and easily covered in a few hours, be sure to climb the stairs and walk along the ramparts on top of the city walls. From here, you can admire the ancient buildings, rabbit-warren streets and chic apartments, or turn to admire the view out to sea. You will be able to see golden sand beaches such as Plage De l’Eventail directly below you, and Dinard’s Plage De l’Ecluse across the bay. At low tide, hop down from the walls and cross the beach to walk to the Islet of Île du Grand Bé. Chateaubriand, the 18th century writer is buried there. Be careful of the tides though, once they come in the road is impassable for six hours! Just beyond the Île du Grand Bé is a tiny island, on top of which is 17th century Fort du Petit Bé, which is accessible only 13 days per month. 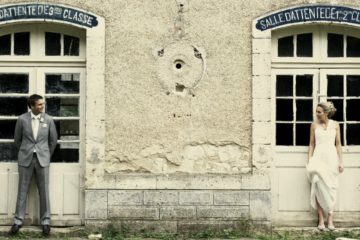 Once there, the private owner offers tours in French, but English leaflets are available. The harbour and ferry dock connects the old town which was once an island, to the mainland. St Malo is a perfect stop-off on your way to or from your final holiday destination in Brittany, or Normandy. Pastel coloured mansions line the coastal streets at the striking port town of Cherbourg, at the tip of the Cotentin Peninsula. The rich history of Cherbourg is definitely worth delving into, if you’re into that sort of thing. Cherbourg can be found on maps dating all the way to the Gallo-Roman era. Louis XVI visited the town’s sea defence building works in 1786, and Napoleon III paid a visit with the advent of train travel in 1858. The main port was built during the First World War, and in the Second World War the entire allied forces passed through it. After its capture, Cherbourg remained relatively unscathed – so much of the architecture was left mercifully intact. The port however, did not fare so well at the hands of the Germans and was entirely rebuilt after the war. Cherbourg is currently undergoing an urban renovation project, so visitors will be met with some clean modern touches to this historic town. In 2002, La Cite De Mer, an aquarium/sea museum opened its doors to great reviews. 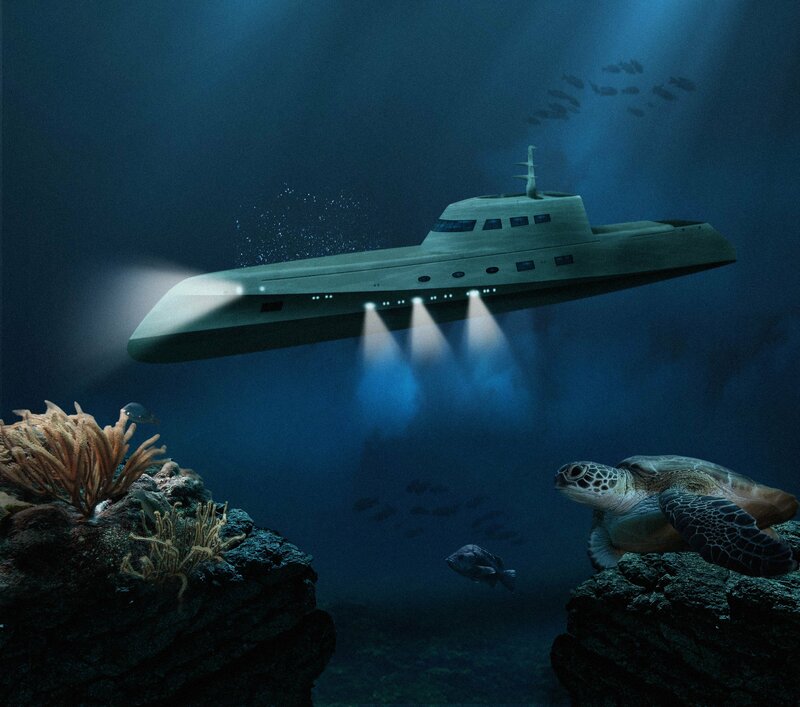 This is a great visit for adults and kids alike with an exhibit about the Titanic, a visit aboard a submarine and a gawp at the extensive 17 aquariums. 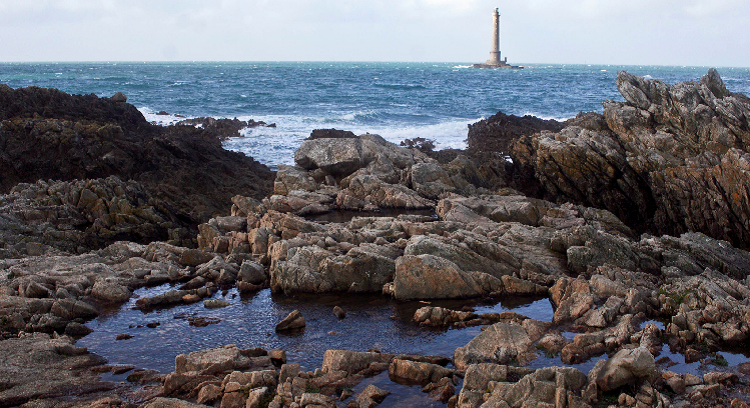 Cherbourg is well placed to explore the Normandy coastline, or the stunning nearby area of Cap de la Hague. A UNESCO world heritage site, Le Havre was rebuilt in almost its entirety after World War II. It retains the airy, modernist feel created by Auguste Perret, the Belgian architect responsible. The city is the self-professed “birthplace of impressionism”, and has a fantastic modern impressionist gallery, the Musée Malraux, often called MuMa. When surrounded by so much history in Normandy and Brittany, Le Havre provides fresh and vibrant modern respite. In the centre of town, be sure to visit the St Joseph Church, a truly unusual centre-point. Its octagonal tower is visible for miles around, and it is illuminated by stained glass pieces. Auguste Perret’s masterpiece is now considered an emblem of post-war construction. Another modern sculptural building you must see while in Le Havre is the striking arts centre, Le Volcan, designed by Brazilian architect Oscar Niemayer. For a more nature-focussed view of Le Havre, take a trek up to the Jardins Suspendus. The grounds of a military fort above the city have been transformed into breathtaking gardens and greenhouses. The views over the Baie de Seine are spectacular. 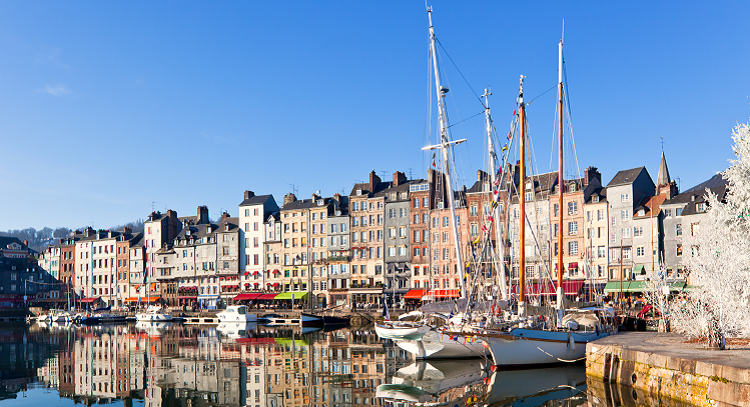 From Le Havre, you can easily explore Normandy and the glamourous upmarket seaside resorts of Honfleur and Deauville, or see where Joan of Arc burned at the stake in the ancient city of Rouen. The landscape of Northern Spain is dramatic, and the culture is ideal for mixing great wine, good food, coastline and mountains. Ferries to Spain leave from the UK ports of Portsmouth and Plymouth, and it takes between 20-24 hours. The length of the crossing means that overnighting is a must, so we suggest booking a cabin. No need to worry about running out of things to do, these ferries are well-equipped with entertainment, shopping and restaurant facilities for the whole family. 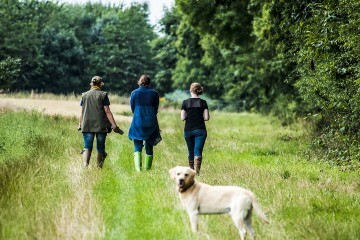 Dog-friendly cabins are available, and there’s a designated dog exercise area to ensure that your four-legged family member has a comfortable journey too. 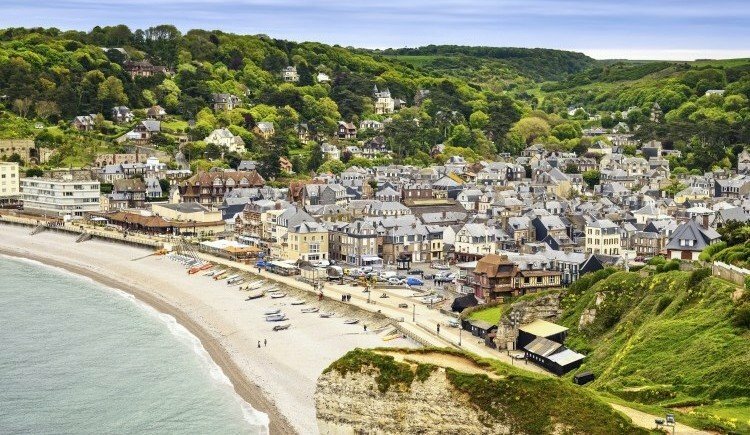 This gorgeous stretch of coastline is actually just a couple of hours’ drive to the French Riviera which is well-worth exploring when you’re in such easy reach! 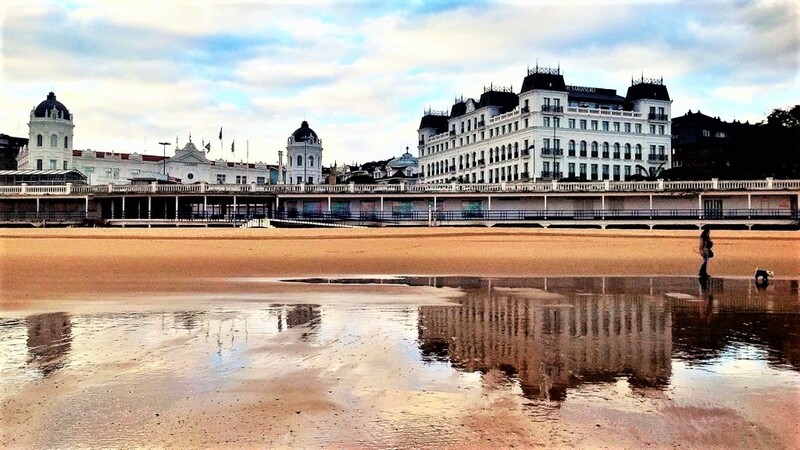 Biarritz and Bayonne are both popular destinations, great for surfing, fabulous food a little glamour, and of course fantastic wine. 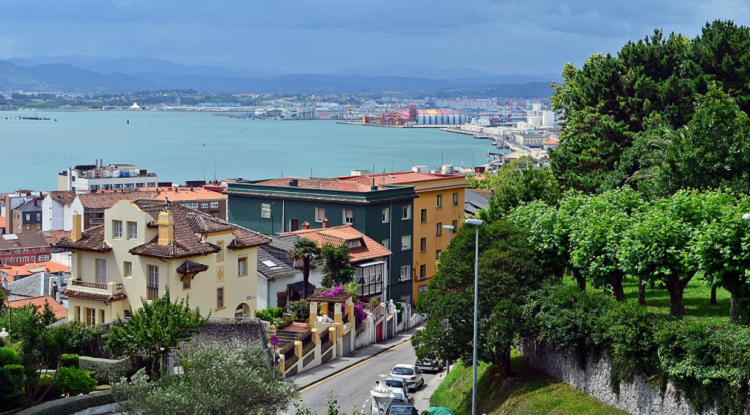 Santander is the bustling capital of the Cantabria region of Spain. It wraps itself around the bay, surrounding several sandy beaches and pretty harbours. It’s a popular holiday destination for the Spanish, but less so for the rest of Europe, so you won’t find tourist traps here. The old town is on the southern side, and it’s here you’ll find the palaces and promenades that made it popular with aristocrats in the 19th century. The city as a whole still retains the white-washed buildings, old cafes and the famous Casino Sardinero. Outside the city, Cantabria offers glorious mountains, picturesque villages, world heritage sites such as the Altamira caves, and renowned beaches like those at Suances. Bilbao is an industrial town, in the Basque region of Spain. Although essentially an industrial town, Bilbao has some beautiful pockets if you know where to look. The riverfront is particularly lovely and showcases the quirky and colourful architecture. 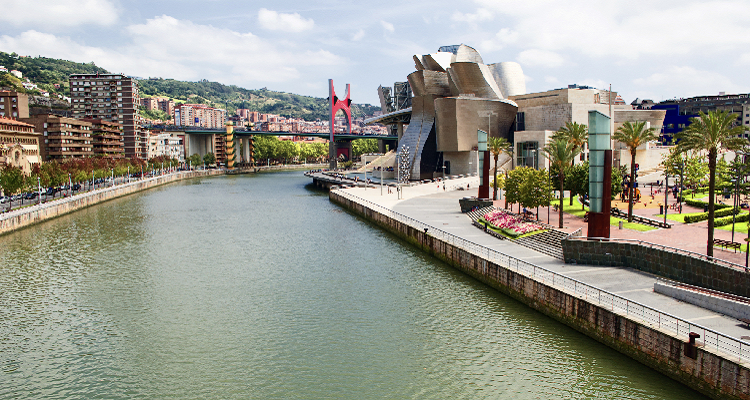 However, the recent installment of the Museo Guggenheim has really put Bilbao on the map. It’s a stunning structure designed by Frank Gehry, and inside has an impressive collection of contemporary and modern art, of course, it’s a Guggenheim. The surrounding Basque Country is an area of extremes. Mountain peaks tower above you, while dramatic rocky coastline is crashed upon by the Altantic surf. The towns of San Sebastien and Vitoria are jaw-dropping, with gorgeous buildings and history galore. We hope that’s been a helpful guide to some of the most popular ferry routes and port destinations. To book your ferry and to get more information on crossing times and pricing, check out the providers. We suggest: Brittany Ferries, DFDS, and P&O. 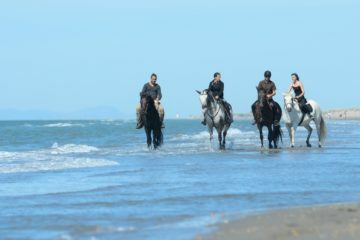 For more info about these fantastic regions, check out our guides to the South of France, Brittany and Normandy. 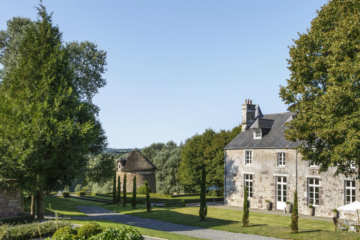 For the perfect villa to base your French adventure from, give our concierge team a call or take a look at our great selection.